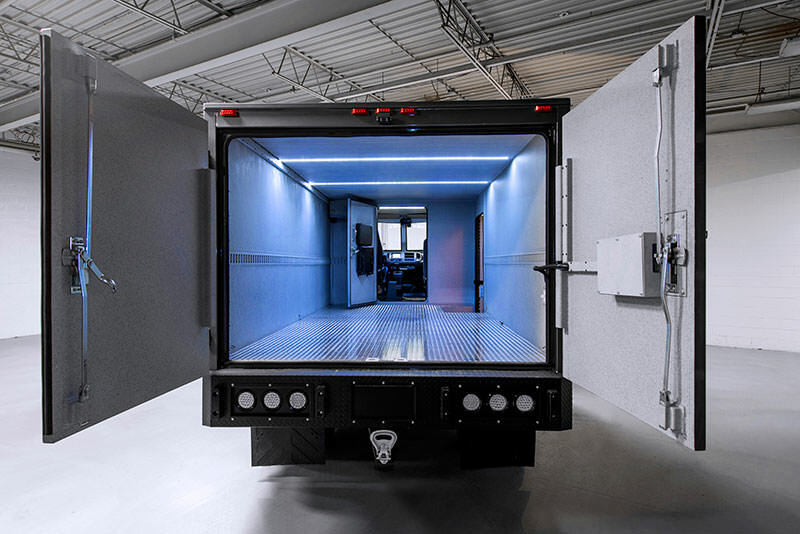 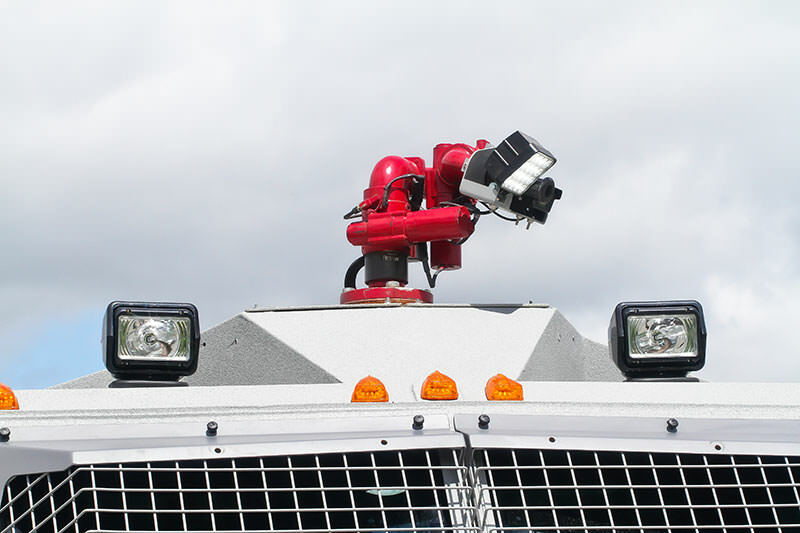 To address the threats our customers face all over the world, INKAS® Armored Vehicle Manufacturing implements the best practices in technological innovation, design and quality management. 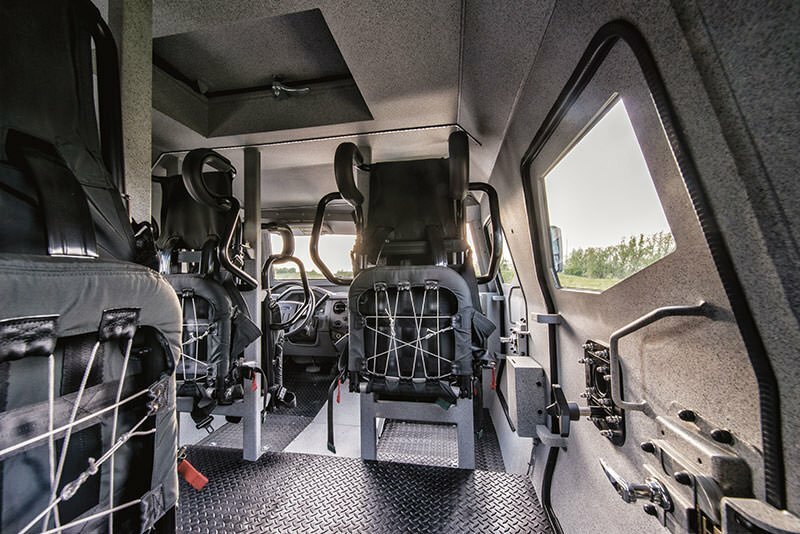 We are proud to be an innovative company, which is constantly investing in the R&D of lightweight armor, composites and integrated design solutions. 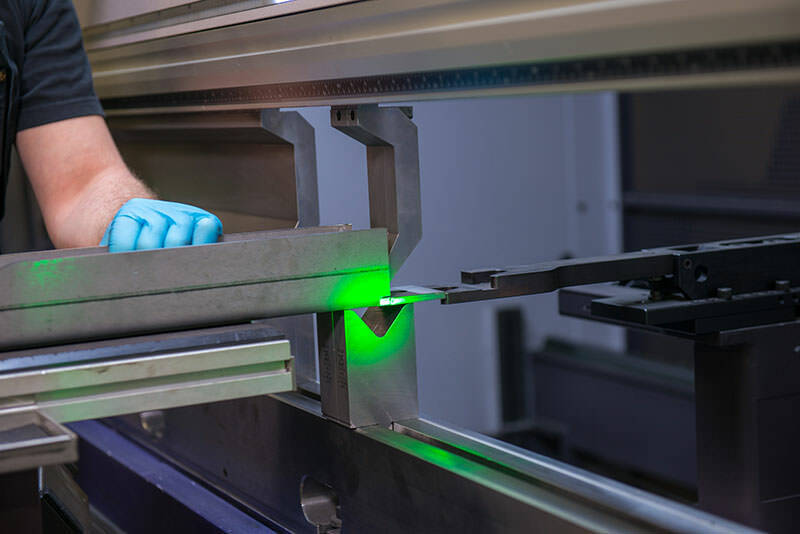 By maintaining our innovative focus we always look for better ways to serve our customers and provide them with the latest safety and security solutions. 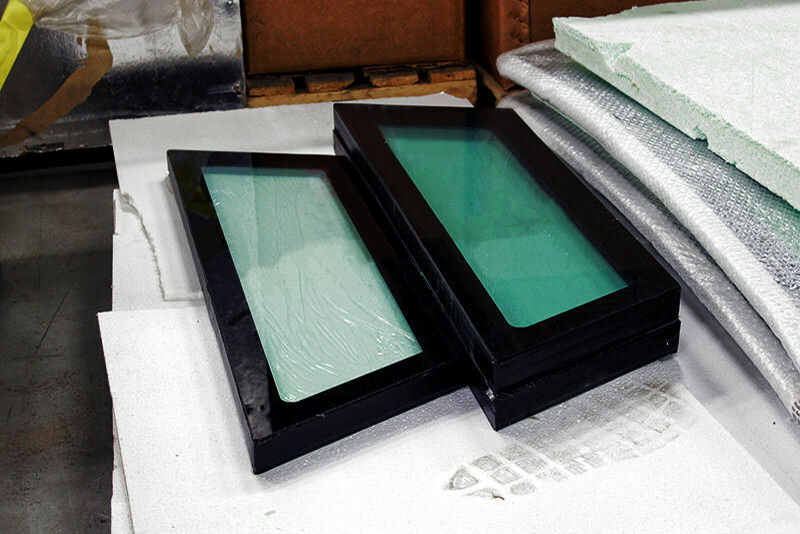 Since 2000, INKAS® has been taking advantage of modern technological advances available to manufacture high quality products.  Our innovative approach includes everything from developing the latest in composite materials and engineering advancements, to having a firm grasp on political situations and threats levels around the world. 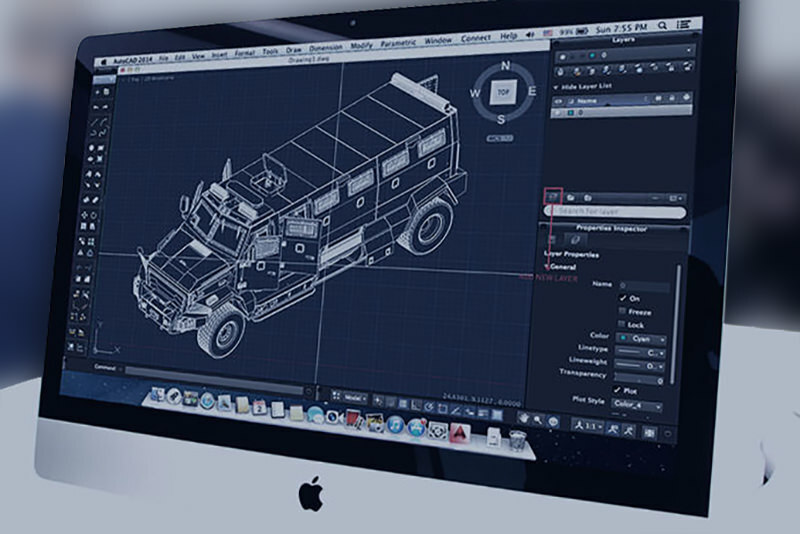 We take great pride in creating and maintaining a culture of innovation within the company. 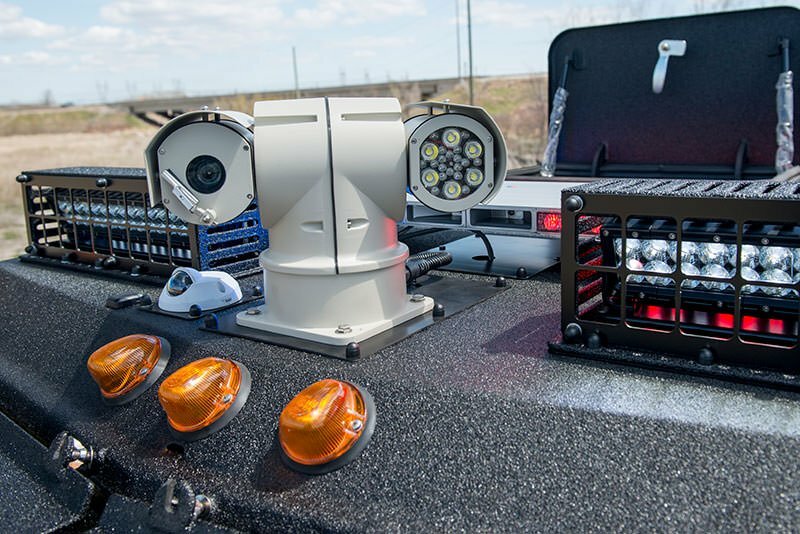 We encourage our staff to gain and implement knew knowledge and methods allowing us to be at the top of the security industry. 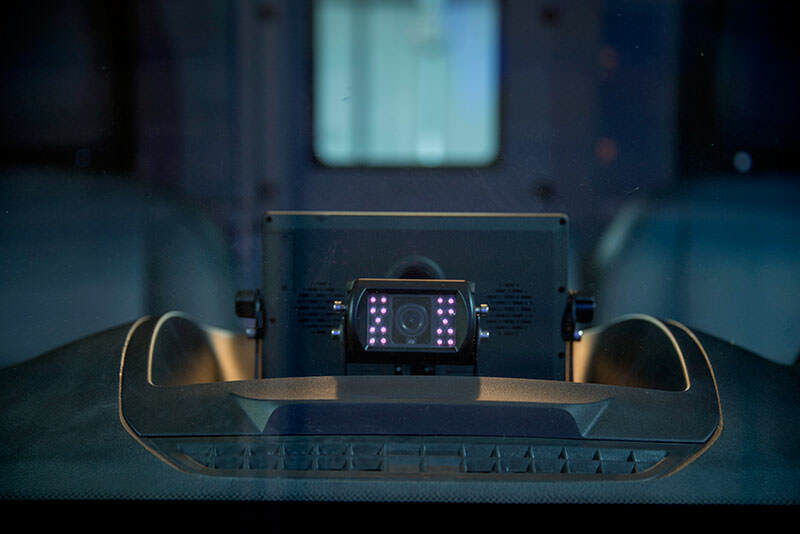 Our innovative approach helps us develop and introduce new generations of vehicles and serve new customers in new markets. 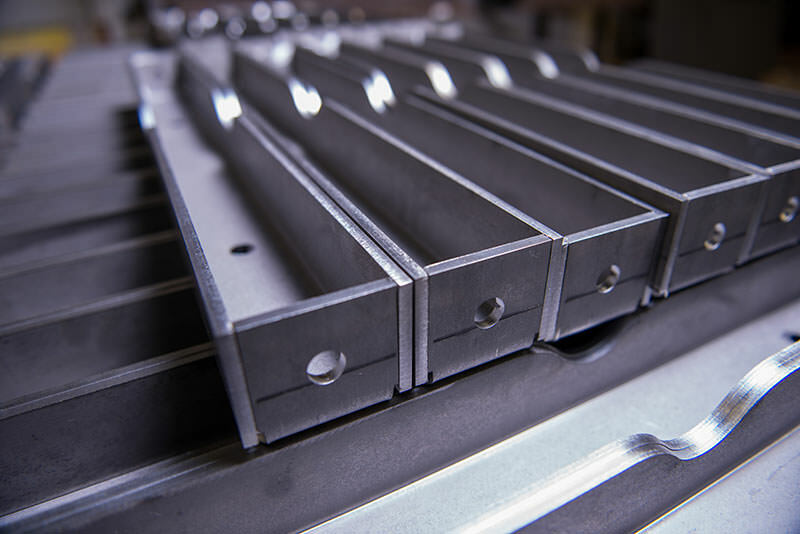 INKAS® employs the latest line of CNC cutting and bending machines supplied by the world leader in steel processing systems – Bystronic. 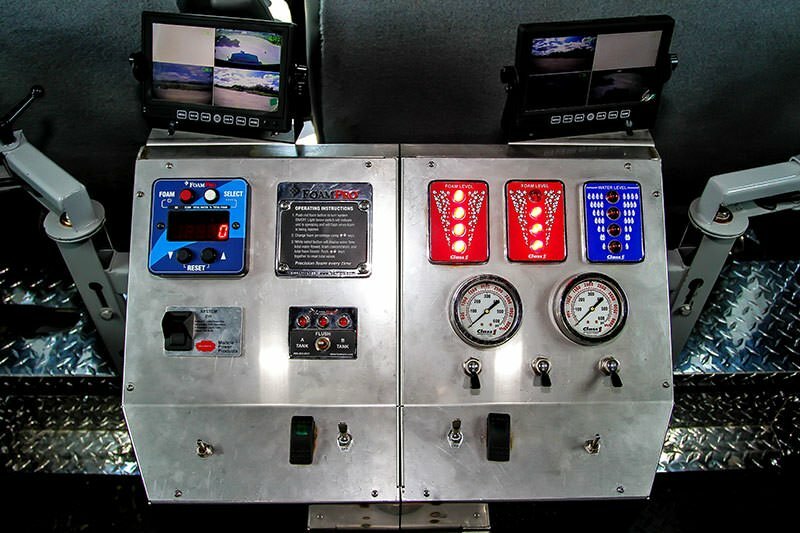 With this state-of-the-art machinery, we have enhanced production efficiency and boosted quality across the board. 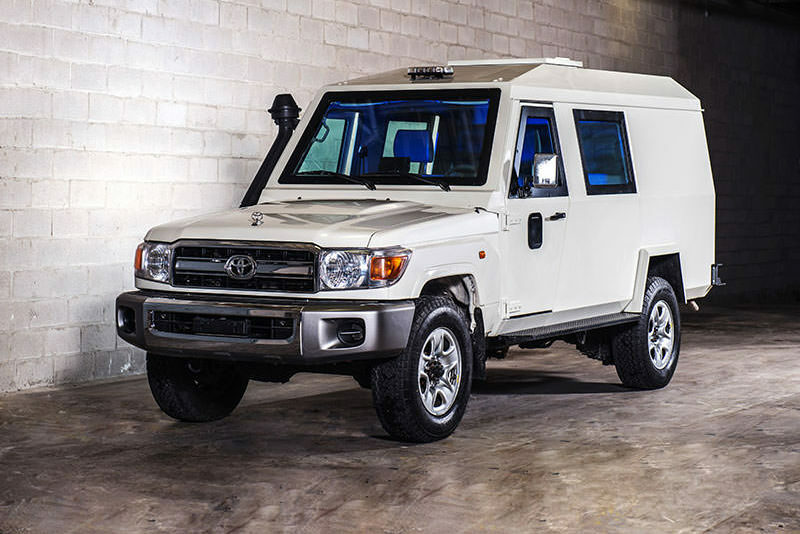 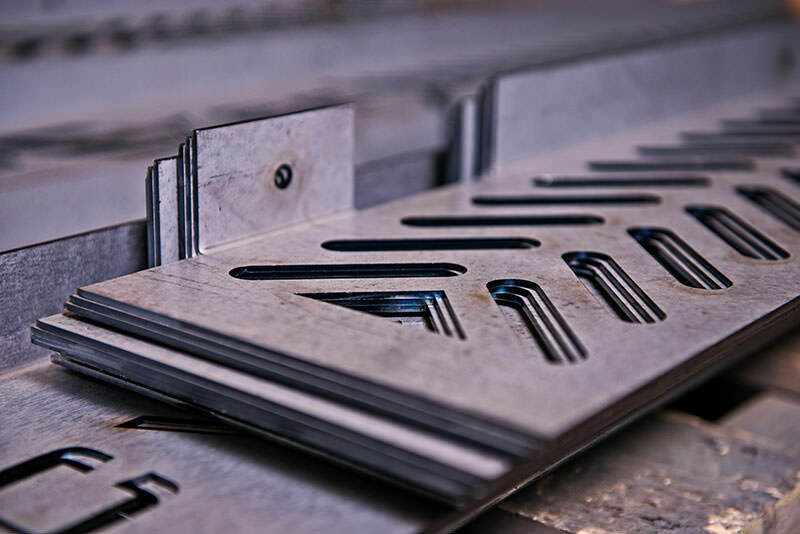 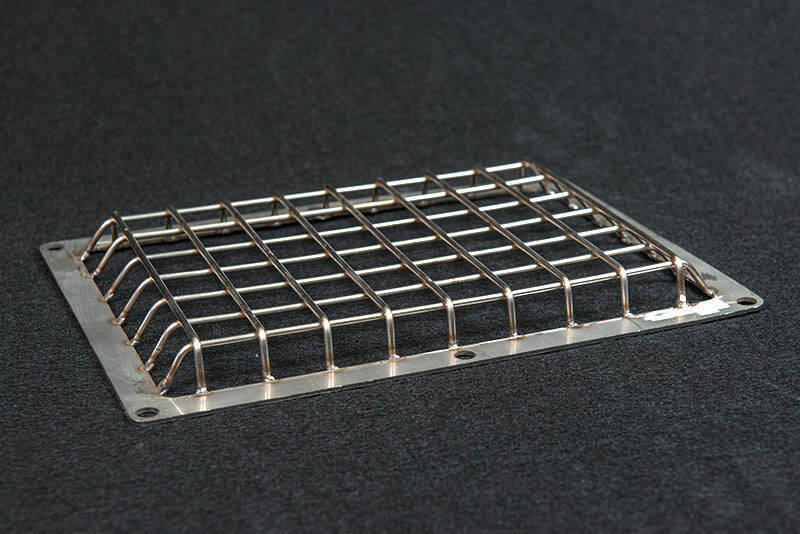 Moreover, the implementation of latest technologies in laser cutting and bending, which don’t affect the metal structure, results in our ability to supply armored vehicles that guarantee safety and security. 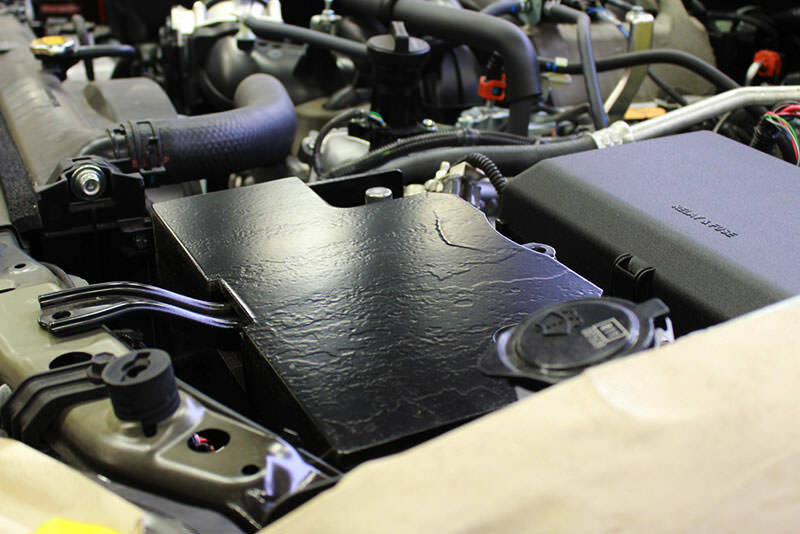 With a new generation in armoring materials INKAS® takes advantage of modern equipment in order to achieve an armor plate which meets international standards in terms of resistance while weighing as little as half of what industry-standard armor plates of the same size weigh. 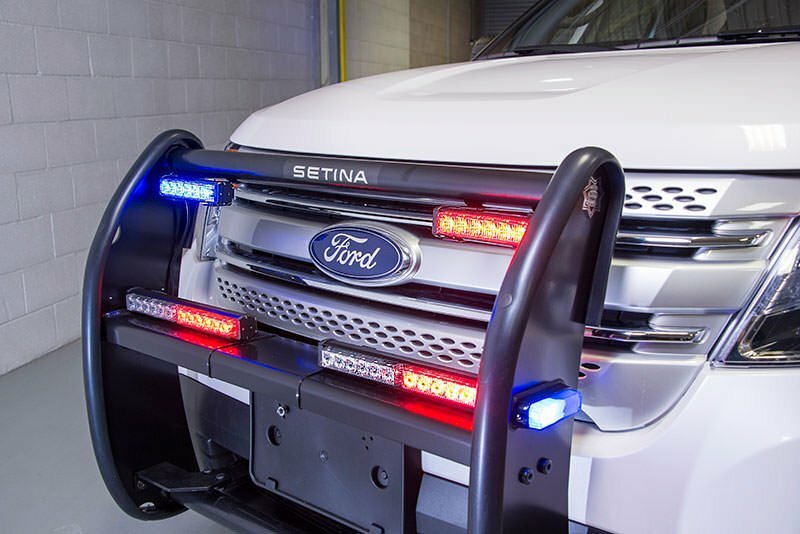 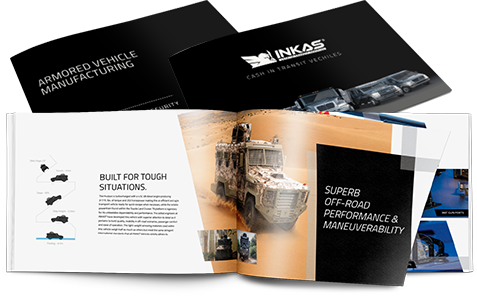 Revolutionary light-weight armor incorporated within INKAS® vehicles increases their mobility and speed performance in comparison with similar vehicles in the market. 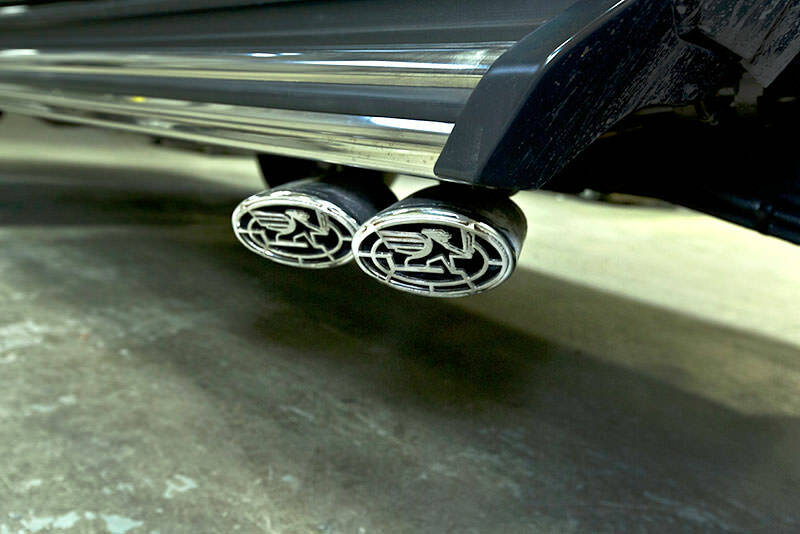 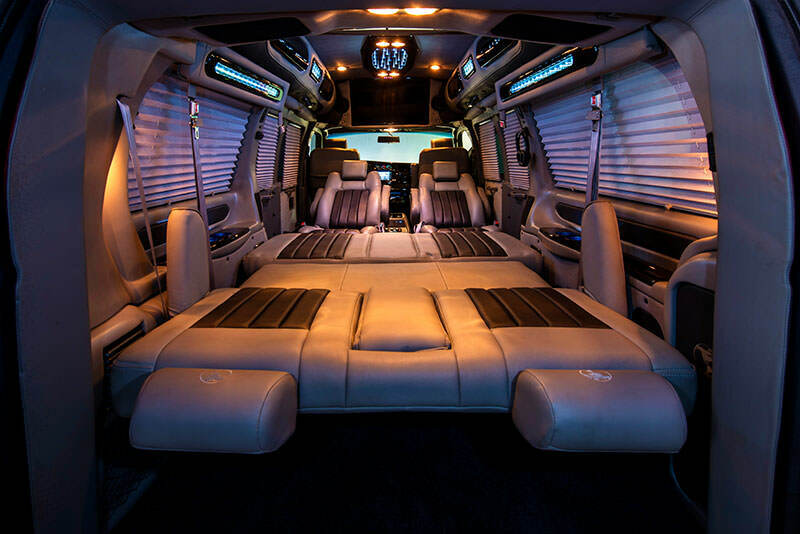 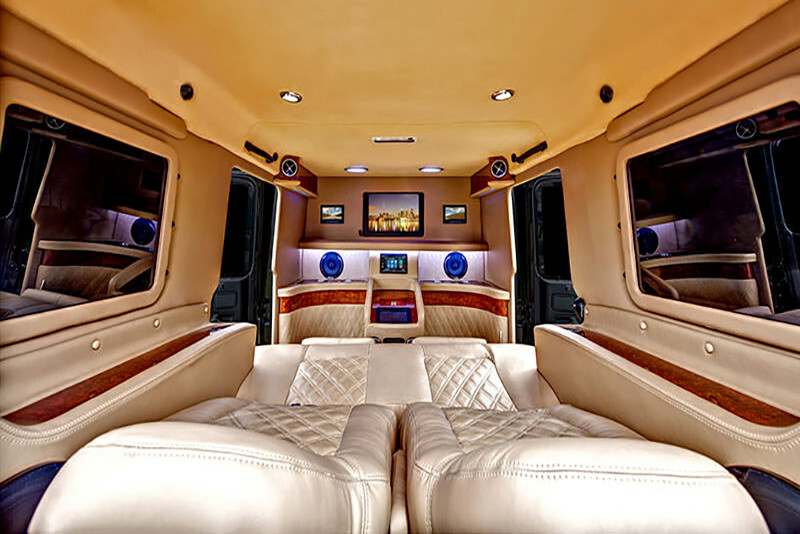 INKAS® takes great pride in providing our clients with bulletproof limousines for all purposes. 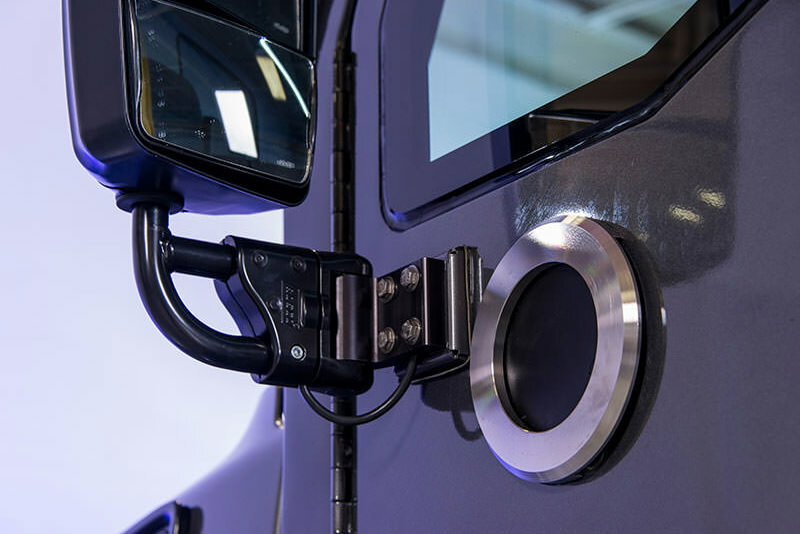 We work closely with our sister company – INKAS® Professional Vehicle Manufacturing – to offer the latest technologies in vehicles conversion. 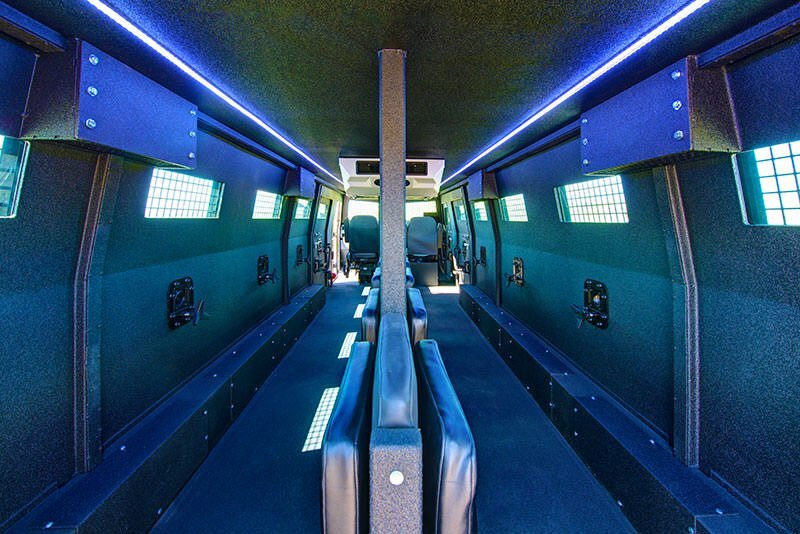 With an added centre partition vehicles can serve as executive offices on the wheels or special events venues. 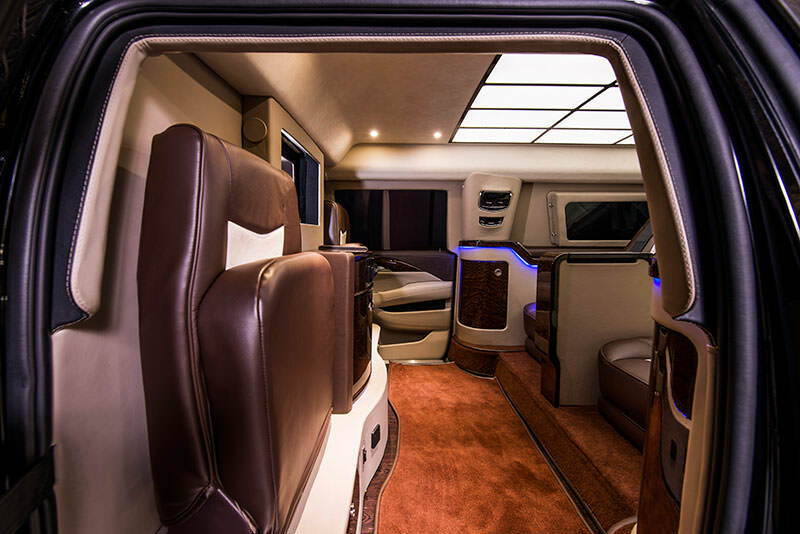 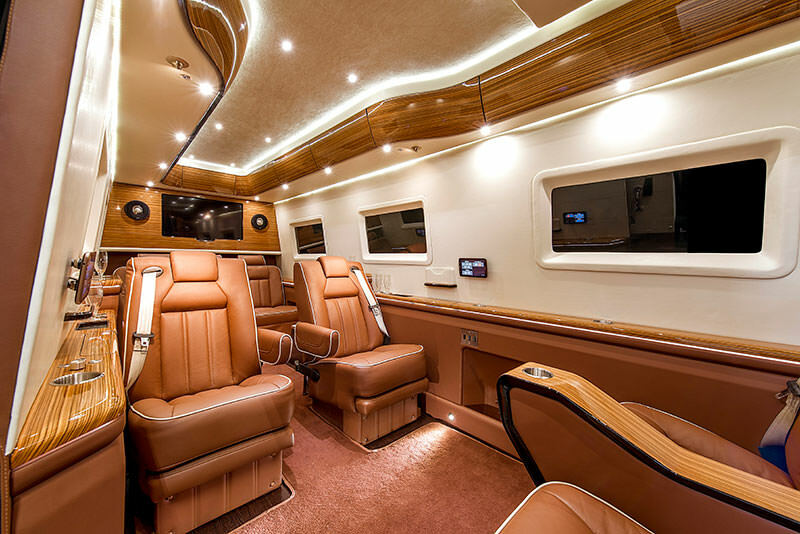 The interior of limousine vehicles is either upholstered to match factory specifications or completely removed and fully customized. 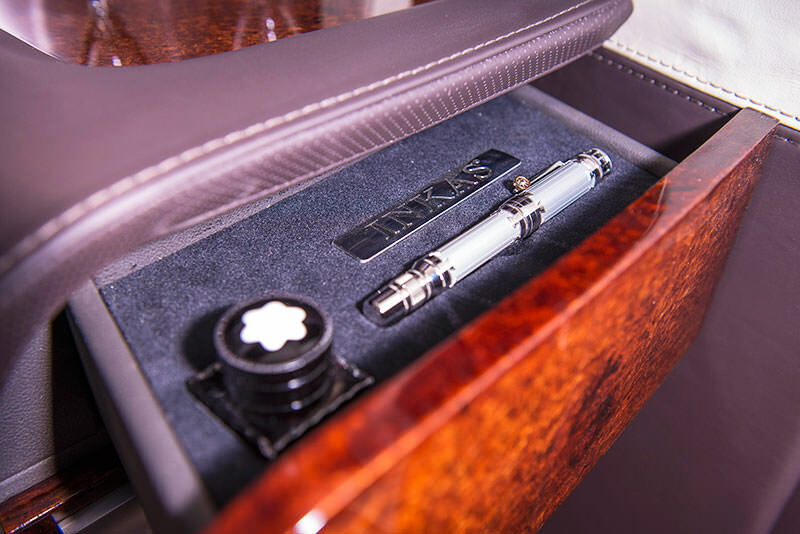 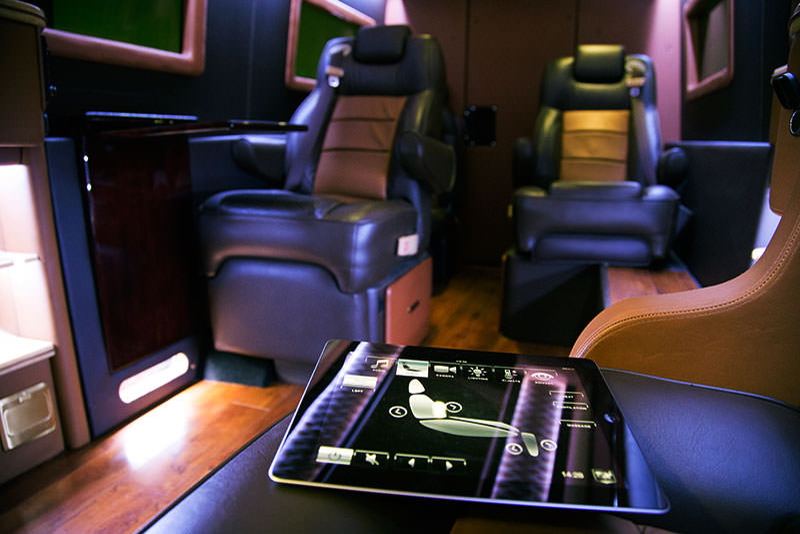 INKAS® has developed and launched an innovative Limo Control system allowing passengers to operate the extensive vehicles’ features from an iPad or similar tablet. 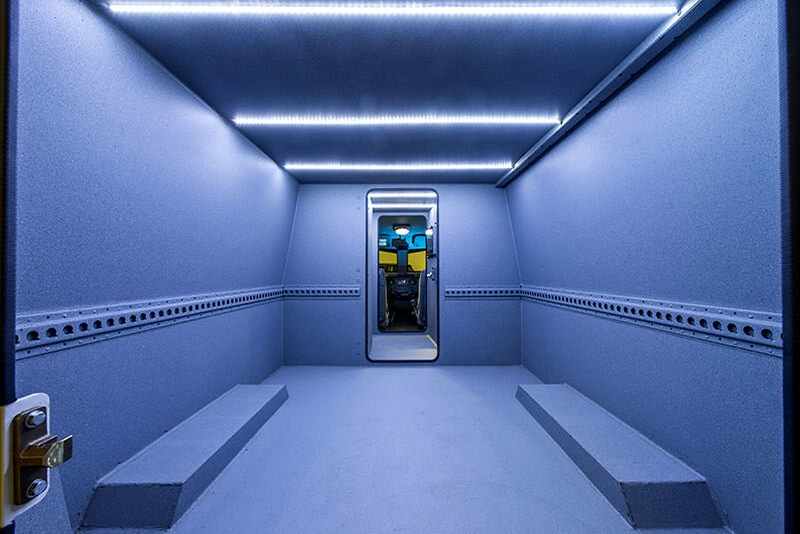 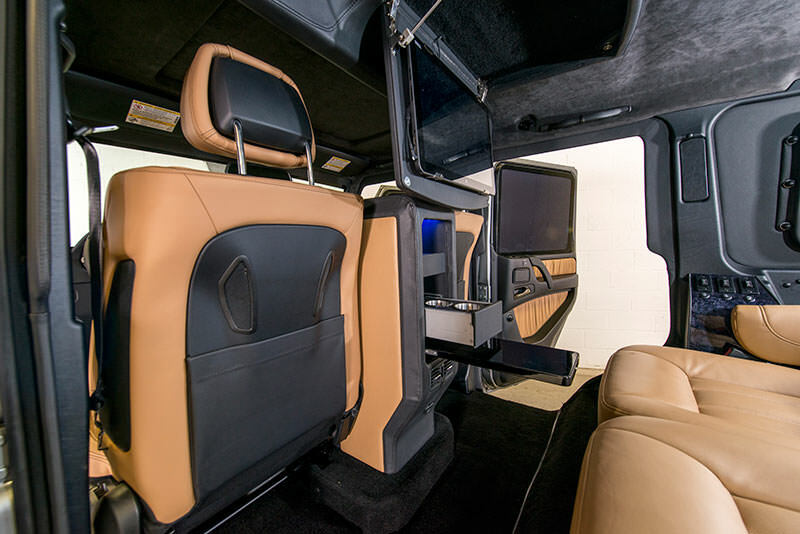 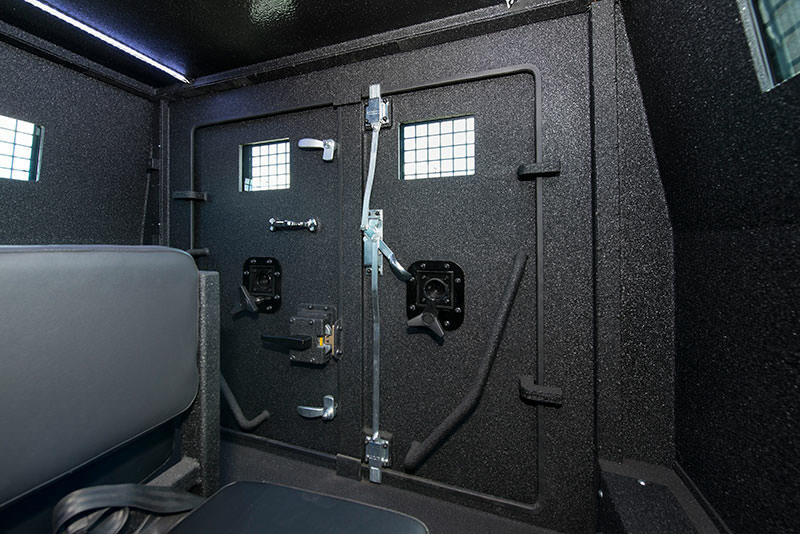 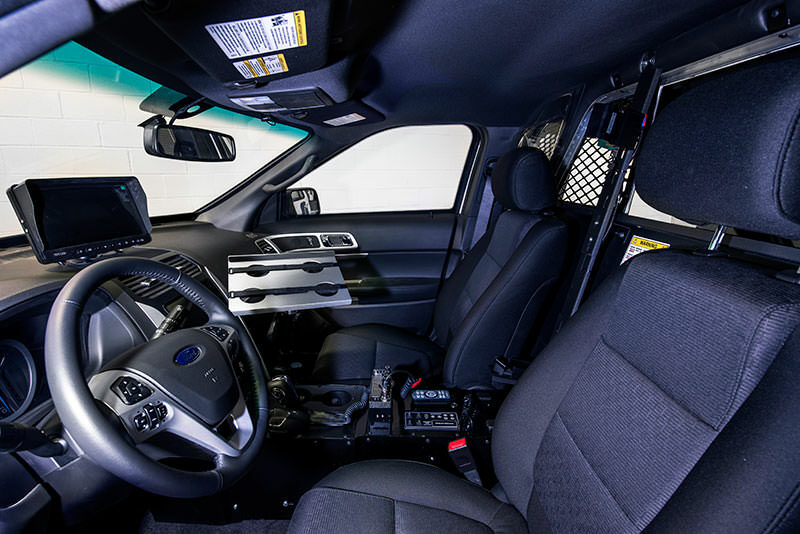 The system allows for the occupant to control the lights, seats, audio and TV system as well as to operate the partition between the driver and the passenger compartment. 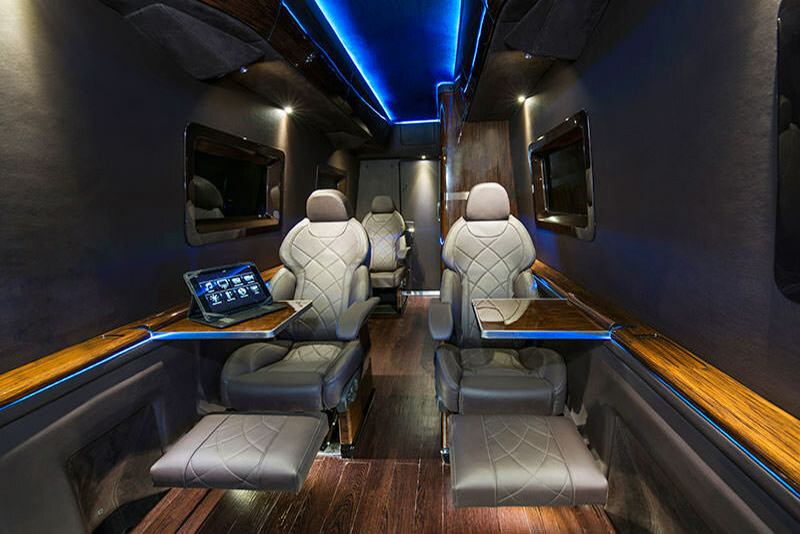 Due to its friendly multilingual user interface the limo control system was warmly welcomed by our customers around the globe.